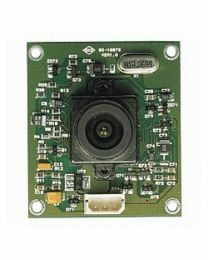 Board cameras are basically fixed lenses mounted on a printed circuit board. These cameras may be packed inside small cases (miniature cameras), placed inside dome shaped casings (dome cameras) or sold as is for mounting in any case a client finds suitable. The lenses of these cameras may have a normal or pinhole aperature. 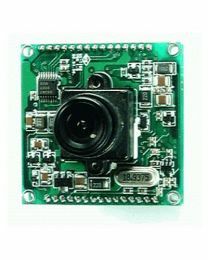 Board cameras with pinhole lenses are often called spy cameras because even their lens can be hidden from plain sight.